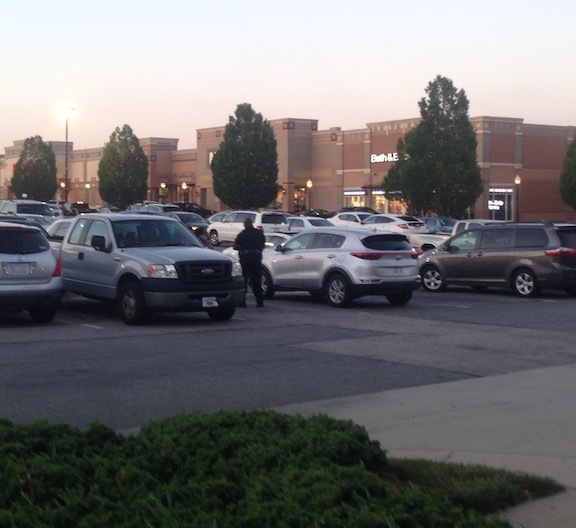 Tips for getting a license to operate a security guard company in North Carolina. 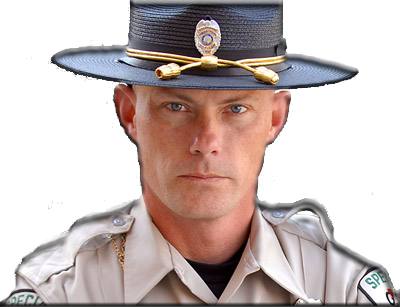 Those wishing to start a North Carolina private security agency must apply for a Security Guard and Patrol Company license from the North Carolina Private Protective Services Board. Here are some tips for preparing to apply for this license. 1. 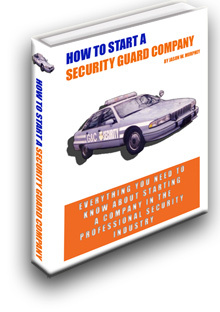 Take a look at the free How to Start a Security Guard Company ebook. It offers some great advice on getting started -- and it is free. 2. Meet the experience quotient. Applicants must have three years or 3000 hours of supervisory experience while performing security guard and patrol functions for a contract security company, a proprietary security organization, a law enforcement agency or other governmental agency, or the military. The state may reduce the length of the experience requirement if the applicant has a degree. The amount of the reduction depends on the type of degree e.g., an associate's (400 hour reduction), bachelor's (800 hour reduction) or graduate (1200 hour reduction) degree. 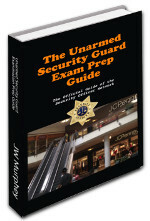 Additional reductions may be approved if the applicant has specific classroom training with a direct relation to the private security industry. 3. Review Chapter 74C of North Carolina Statutes and Title 14B of Administrative Rules. 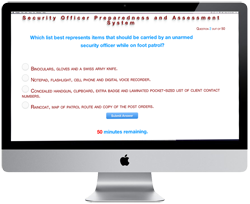 These legal documents will provide an overview of security business licensing and rules that govern the conduct of security agencies and their officers. 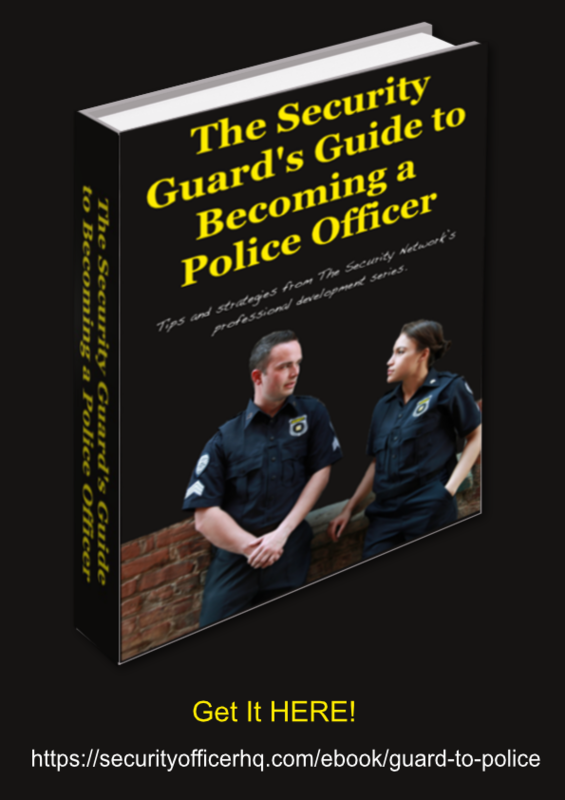 This includes registration and fees, uniform requirements, the required continuing education, patrol vehicle rules and much more. 4. Prepare to pay the application fee. The state charges a $150 application fee and a $250 fee for a new license. The $250 fee must be paid every year.